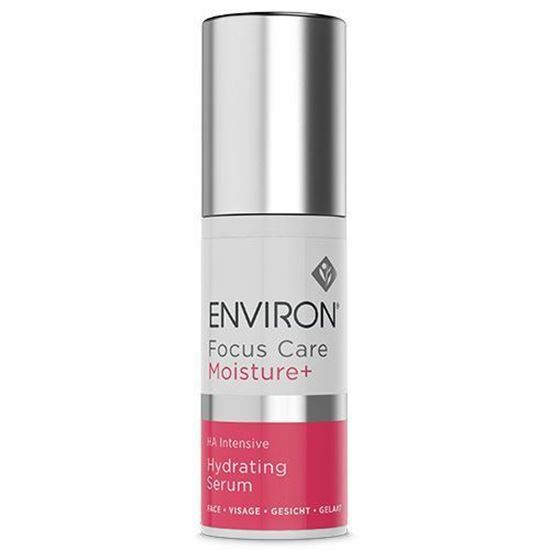 This rich and creamy vitamin and antioxidant moisturiser helps to ease dryness while supplying skin with essential nutrients it needs to look and feel more healthy and beautiful. As it helps to hydrate and condition, it also helps improve the appearance of fine lines, uneven tone and sun-damage skin will love it! 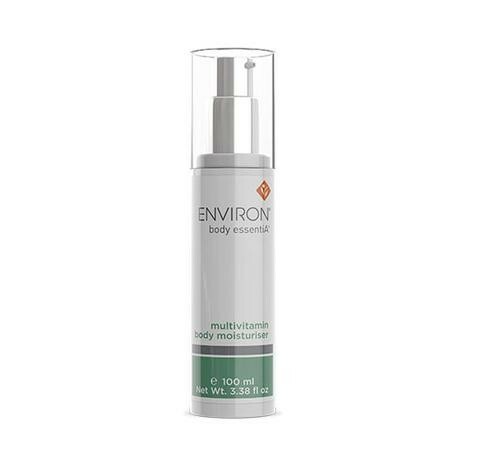 Assists in shielding your skin from harsh weather conditions – especially the exposed areas such as hands, arms, décolleté, legs and feet. 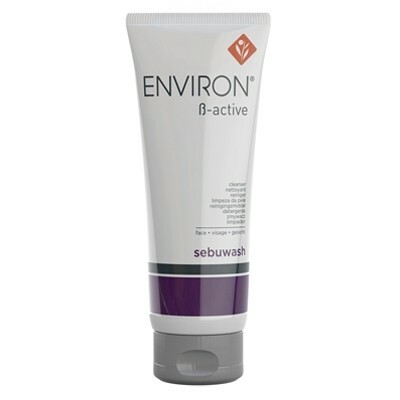 Helps to hydrate and condition your skin, leaving it looking smooth and even toned. Apply generously in an even layer all over your entire body in the morning and or evening. 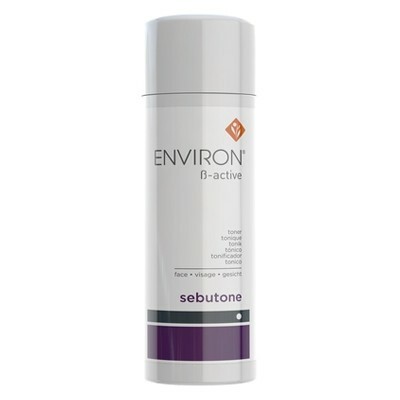 Massage it into your skin and follow with your preferred Environ sunscreen if you’re going to be exposed to the sun.  Use together with Derma-Lac Lotion all over the body for an intense moisturising experience. May be used as a vitamin-enriched hand cream to help improve the appearance of the skin on the back of the hands and forearms.